There are certain things that simply seem to be a part of human nature. From the beginning of time, we have developed ways to communicate and express ourselves through language and arts. We have been compelled to travel and explore new parts of the world while also continuing to solve problems. Apparently, humans have also always been risk takers who like to have a good time and are willing to gamble in the hopes of a big pay off. In fact, the first hard evidence of gambling can be dated all the way back to 3000 BC. 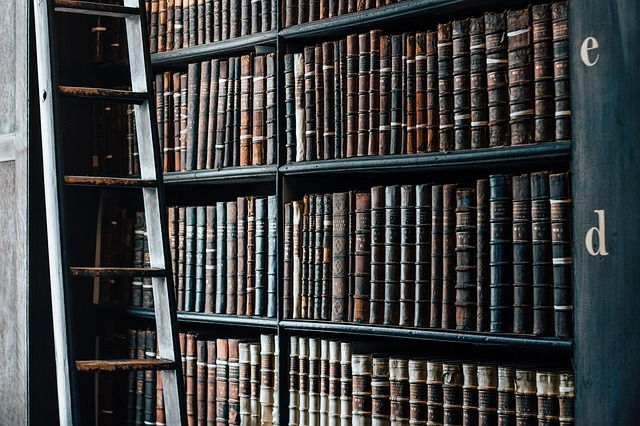 While previous posts have looked at the history of U.S. and international gambling hubs, this article will take a closer look at the history of gambling as a whole and why it is such an ingrained part of our collective culture and history. It is almost certain that some form of gambling and games of chance have always been around, but the first archaeological evidence dates back to Mesopotamia around 3000 BC. Researchers discovered the first six-sided dice that was used for gambling and something called astragalomancy, which used the dice to predict the future and divine certain truths. There is also evidence from Ancient China that highly organized gambling was being practiced around 2300 BC. Tiles were used to play basic games of chance, but the country quickly developed larger and more sophisticated forms of gambling that were used to fund state projects. In fact, it is possible that the Great Wall was made possible through gambling. 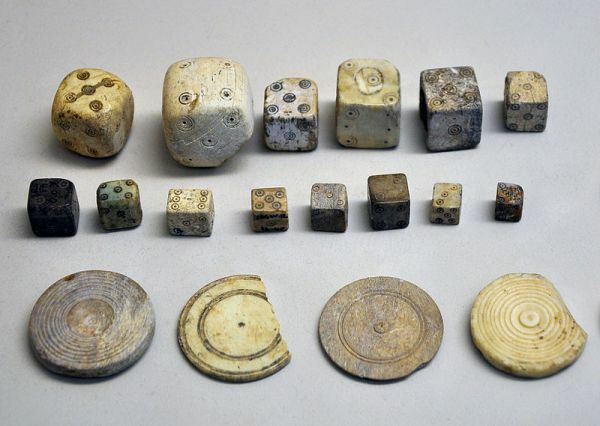 By 500 BC dice games and other forms of gambling had become all the rage in Greek, Roman and Egyptian culture. However, the government in Rome wasn’t exactly behind this trend and imposed strict fines for anyone caught gambling. Citizens were so dead set on playing that they came up with the idea for gambling chips. Authorities couldn’t penalize them for playing with fake money and players could later settle debts. Over the decades, China continued to invent new games and gambling only increased in popularity. Gambling houses were everywhere and provided a source of entertainment that people couldn’t seem to resist. China is also credited with inventing the first set of playing cards. While it is unclear exactly how they were used or how closely they resemble our modern 52 card packs, these early cards opened the door to a whole new set of games. Around the 1400s, the first versions of games that are still played today began to appear in drawing rooms across Europe. 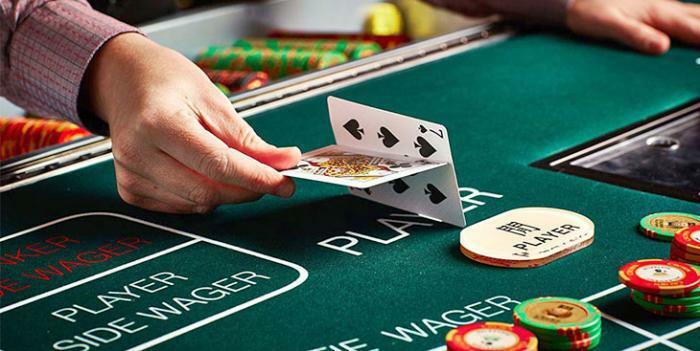 Baccarat is the earliest recorded game that you can play in casinos across the world today. This two player game certainly evolved over the centuries as it made its way from Italy, France and Britain to Cuba and finally to the US. Today, this game is popular because it involves high stakes and makes for a great spectator sport. Guests can cheer on the player as they try to beat the bank and win huge pots. Blackjack is another game that can be traced back to circa 1600 and remains one of the most well known and best liked casino games. The exact origin story of the game is hard to pinpoint, but it can be tied back to Europe. At the time, there were several games being played in France and Spain that resembled black jack, making it safe to assume that these different variations were eventually melded into one version as people traveled. Over the years, the game went by different names, but became known as blackjack in the 1930s when Nevada casinos offered 10 to 1 odds if players won with a black Jack and an Ace of Spades. 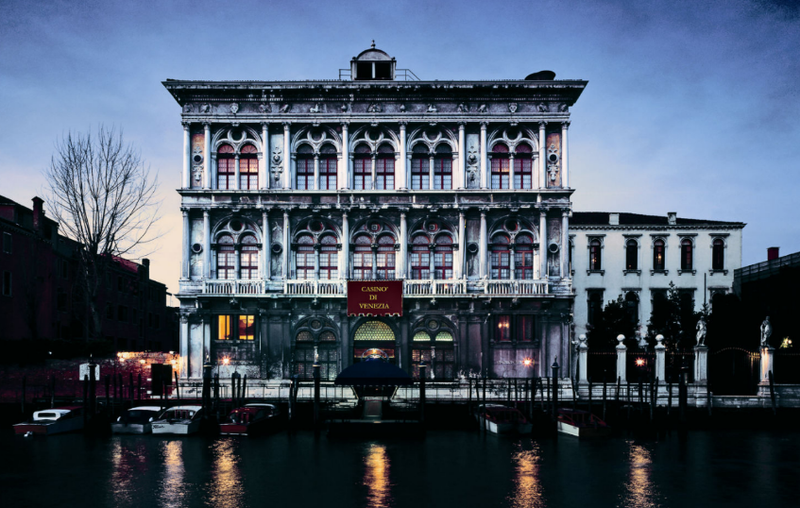 While China had been home to gambling houses for centuries and games of chance were played in the streets and homes of people across the world, what is considered the first casino opened its doors in 1638 in Italy. In fact, the term casino has Italian origins and roughly translates to summerhouse or social club. The Ridotto was established by the Italian government to try and regulate and control gambling. Providing a legal, state sanctioned place to gamble was supposed to cut down on crime and make the Carnival season a little less wild. However, by 1774 the casino was shut down after a reform government came into power and decided that the casino was actually encouraging extreme and immoral behavior. This also marks the beginning of the age old debate about whether casinos help or hurt communities. In 1796, the first roulette wheel appeared in Paris. Around 1829, the modern version of poker began being played in New Orleans and eventually found its way to Las Vegas. In the 1970s poker tournaments started becoming more popular and eventually morphed into the highly competitive game it is today. The first slot machine, also known as the one armed bandit, was developed. Early versions allowed player to win gum and cigarettes, but they quickly switched to money prizes. In 1976, the first video slot machine hit the market, which gave rise to a whole new era in gambling. Gambling was outlawed in the US in 1910, but the Depression led to the legalization of gambling in the US. Since then regulations on gambling have continued to relax. Today, 44 states have lotteries, sports betting has been legalized, online gambling is officially legal in four states and casino construction continues at a rapid pace. As with all other industries, technology is poised to revolutionize gambling and casinos. Already, there has been movement towards online and mobile gaming and in-house games are becoming more sophisticated and interactive than ever before. Technology is also revolutionizing the way casinos run and manage their resources . Software, like Casino Schedule Ease, allows casinos to operate more efficiently and meet the evolving demands of today’s customers. As traditional games face increasing competition from computerized alternatives, it will be interesting if roulette, black jack and other standards can survive the test of time. Casino Schedule Ease is committed to providing customized scheduling solutions to address the unique needs of the casino industry. This blog is dedicated to providing a trusted resource full of the latest industry news, tips and tricks.